SD45 910 (location unknown) on July 17, 1978 (Bill Bedell). 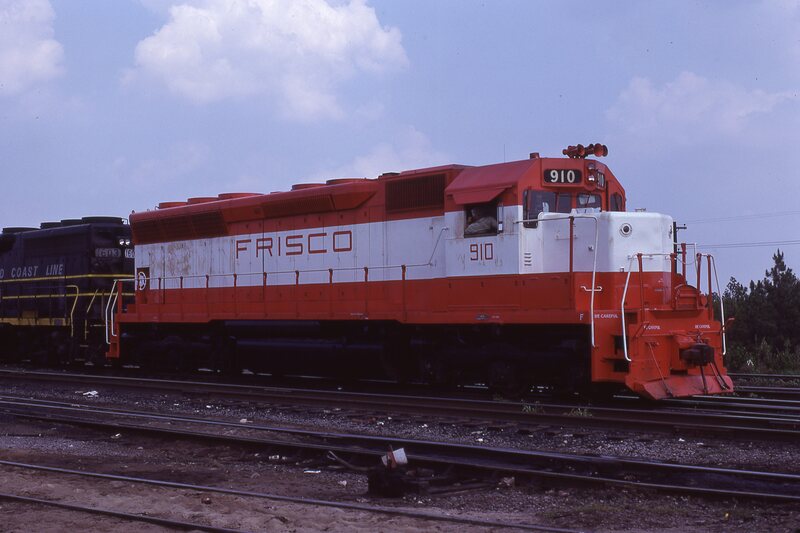 This entry was posted in RT Collection and tagged 910, Electro-Motive Division, SD45. Bookmark the permalink.